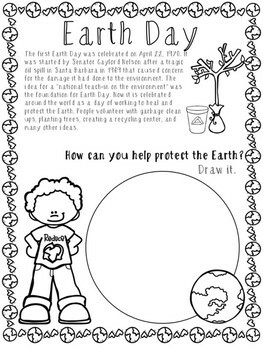 A quick and easy worksheet with some information to the start of Earth Day. 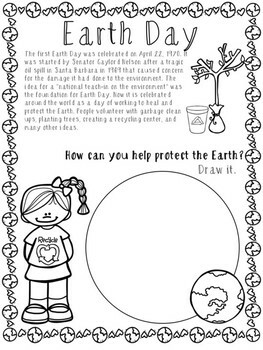 Then students can draw how they would protect the Earth, as well as a written portion. 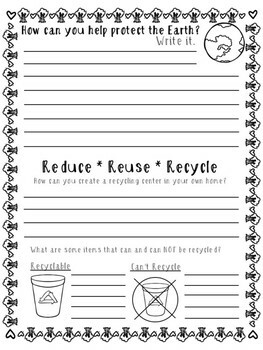 A small section on the back deals with how they can create a Recycling center in their own home. The font used is KW Grocery List. A FREE font from Iris Walker Education.